Ah, there’s no season quite like fall in New England. As the trees shed their leaves, so too, do the chins of the 2013 World Champion Boston Red Sox ditch their iconic scruff. 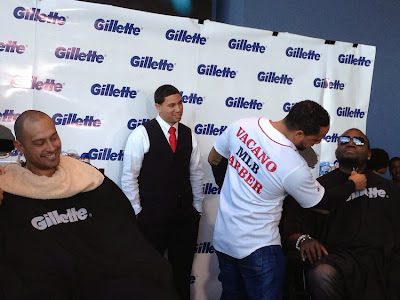 Shane Victorino and David Ortiz both had their beards shaved for charity on Monday at Gillette headquarters in Boston as the shaving giant donated $100,000 to the One Fund Boston, which has been assisting victims and families of the April 15 bombings that marred the Boston Marathon. 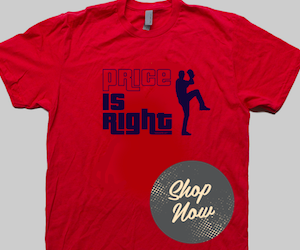 Fabled Fenway Park bullpen cop Steve Horgan — who gained instant notoriety when he threw up his arms in celebration of Big Papi’s grand-slam against Detroit in the ALCS — joined Victorino and Ortiz in the barber’s chairs as well as fan Michael Grant of Leicester, Mass., who was picked to participate off Gilette’s Facebook and Twitter accounts. 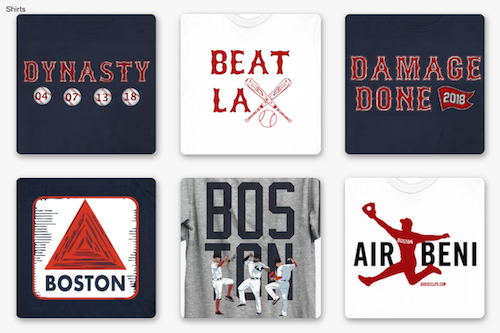 The Boston beards — first championed in spring training by Jonny Gomes and Mike Napoli — became a rallying cry for the team in 2013, and Boston’s rabid fan base likewise took the bait, letting their own chin whiskers grow in support. It was commonplace to see Napoli, Gomes or any of the other hirsute Hub team grab and tug on each others’ beards after one of them hit a homer. Gomes even rubbed his bat on Napoli’s bushy pelt for good luck during the playoffs. Once he was freshly shorn, Victorino looked in the mirror and didn’t seem to like what he saw. “I’m a World Series champion and I look 12 years old,” said the outfielder, who recorded four RBI in the clinching game of the series versus St. Louis to win his second career Fall Classic title. Napoli, whose now-trademark “Siesta” facial hair exhibit was on full display in the Boston streets and bars the night after the championship parade on Saturday, has stated he has no plans on ditching his Duck-Dynasty look. Not by the hair of his chinny-chin-chin.